Solo are kindly sending us enough bars for our Hopewell Rocks Race so every athlete will have 1 bar in their goody bag. I have been using Solo Bars for a few years now and love the texture of the bar as well as their great taste and they are easy to eat, easy to digest and can be eaten while running or as a post run snack. 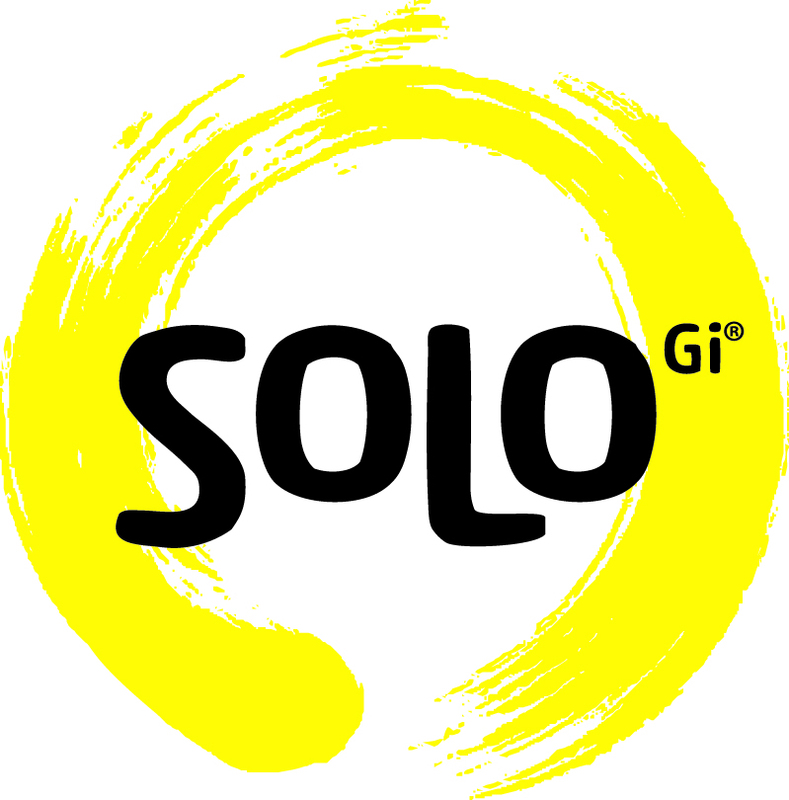 SoLo GI Nutrition is founded upon Saul Katz’s personal goal of making a difference in people’s lives. Based upon 20 years in functional food research and development, our focus is in one area where we believe society needs to make a functional shift – blood sugar management. With a lower glycemic response and exceptional taste, SoLo Bars were developed to help keep you alert, fueled and ready for anything – both in mind and body – without compromising on taste, so that you have the energy to do the things you love to do! If your endurance activity lasts over 90 minutes, consume cut up pieces of SoLo Bars during your activity. This will spare glycogen stores and prevent blood sugar levels from dropping. Shoot for 30 – 75 g of carbohydrates per hour of activity or up to 90 g per hour if exercising for longer than 2.5 hours. The precise amount will depend on many factors including individual tolerance, intensity and duration of exercise, hydration status, and environmental conditions. And most importantly – don’t forget to stay hydrated! For a mood-enhancing energy boost without any fillers, or a sweet treat with an energy kick, there’s nothing like a SoLo Bar. When you need to be at your best – SoLo’s there for you.